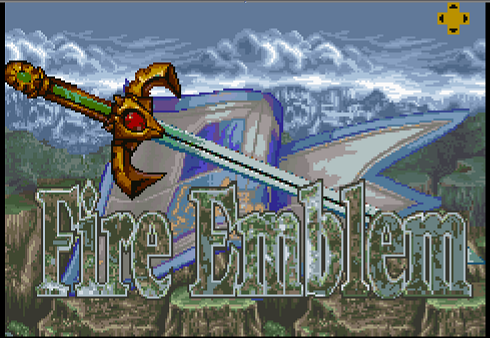 ï»¿ Fire Emblem SNES tileset release. 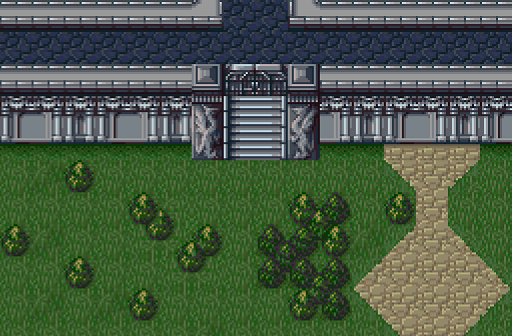 Thread: Fire Emblem SNES tileset release. I have not used ZC in years! So this will not be updated by me. I am uploading it so people can possibly enjoy and use the tiles I've ripped over a long period of time. I had at one point planned to turn this into a quest, but never had the time. 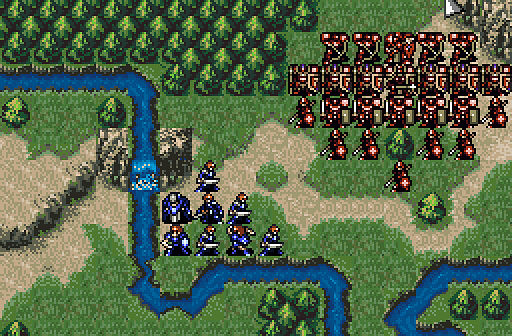 All of the graphics are ripped from Fire Emblem 3, 4, and 5 from the SNES. Leaf's attacking sprites (Link's) were edits done by me. I do apologize because the combos and tiles are probably a mess. But there are some example screens, you should be able to make sense of things. This was made for an older version of ZC. 2.10 I believe? You're free to use it however you'd like! Hopefully, someone can find some use of what's in here. This is very large and, most importantly, unique. Probably won't see any use as a full set, but lots of promising tiles to grab and use as needed. I just went through the tiles myself. If anyone's curious, there's about 74 pages. It also includes tiles from the NES Fire Emblem, and uh for some reason I have some Super Metroid tiles in there (there's also a page or two of BS zelda tiles that I didn't delete while ripping, ignore them and keep scrolling past). I have no idea why. I really apologize for that. I didn't even realize I had ripped that much. Sadly, I actually had a demo made at one point, with one dungeon done. It was lost to harddrive failure, with no backup, which is what made me quit the project years ago.